For customers working with vertical filling machines we supply reels for linear formation of small 4-weld or back weld bags. The absence of preforming means this type of reel ensures significant savings on packaging costs, as well as an excellent aesthetic look which will satisfy the end customer. Choice of different materials to satisfy varied aesthetic needs (shiny effect, matt effect, metallic effect). For customers with suitable filling machines, we offer Doy Pack and Stand Up reels for linear formation. The absence of preforming means these reels provide both significant savings on packaging costs and the benefits of preformed elements such as practicality, lightness, small volume, ease of transportation and a modern, innovative look. Having a shape which allows it to stand up balanced on its base makes the bag ideal for display. Also worth noting is the ample empty area for marketing presentation which attracts the end customer. Finally, with no excess packaging, it allows for considering saving in materials. The 3-weld bag is a simple, preformed type of packaging, widely used thanks to its numerous benefits: practicality, lightness and small volume. 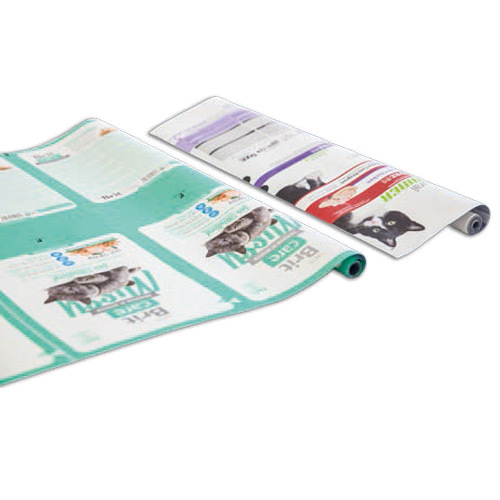 The bag is utilized in many formats, without any waste of material as there is no excess packaging. hoice of different materials to meet all barrier requirements (suitable for pasteurization and sterilization) or aesthetic preferences (shiny effect, matt effect, metallic effect). 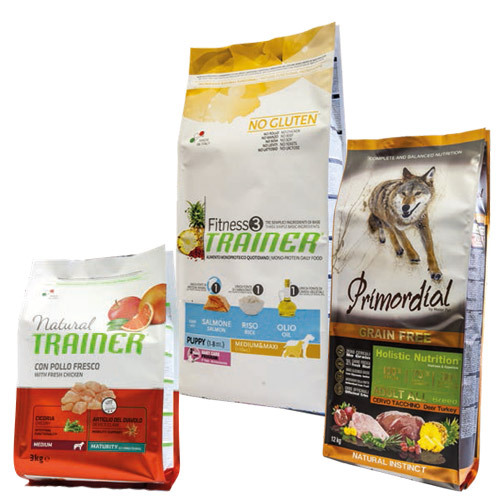 The 4-weld bag is the most widely used packaging in the pet food industry. It comes in different materials and thicknesses and easily adapts to all formats, providing great mechanical and holding properties thanks to the vertical welds. This type of packaging also adapts perfectly to all types of conventional filling machines. Pre-formed Doy Pack and Stand Up bags are being used more and more often for small formats as the offer numerous benefits: practicality, lightness, low volume, ease of transport and a modern, innovative look. Having a shape which allows it to stand up balanced on its base makes the bag ideal for display. Also worth noting is the ample empty area for marketing presentation which attracts the end customer. Finally, with no excess packaging, it allows for considering saving in materials. 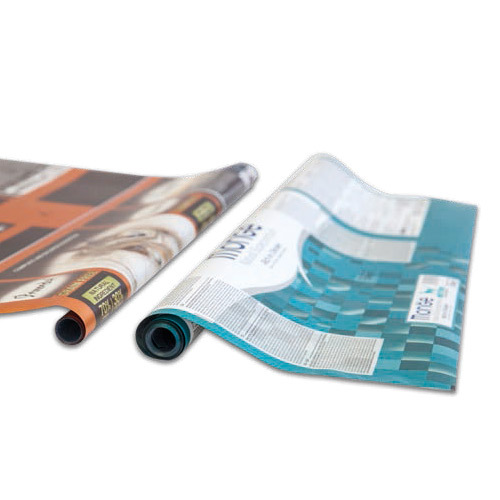 Choice of different materials to meet all barrier requirements (suitable for pasteurization and sterilization) or aesthetic preferences (shiny effect, matt effect, metallic effect). 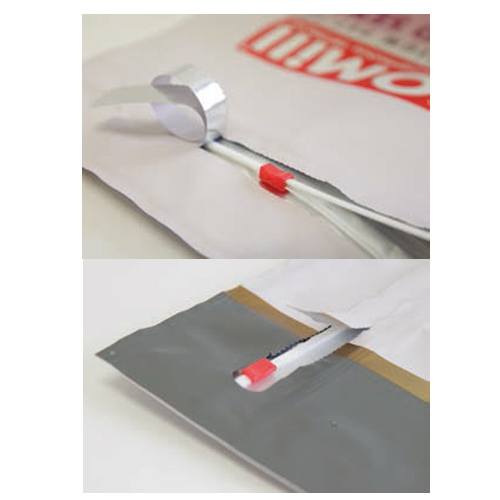 The Single Lip bag has an innovative look and presents as practical, reliable and attractive packaging. Its main features are good stability given by the bottom double-fold, and the superior shape of the package given by the side-welded lip. 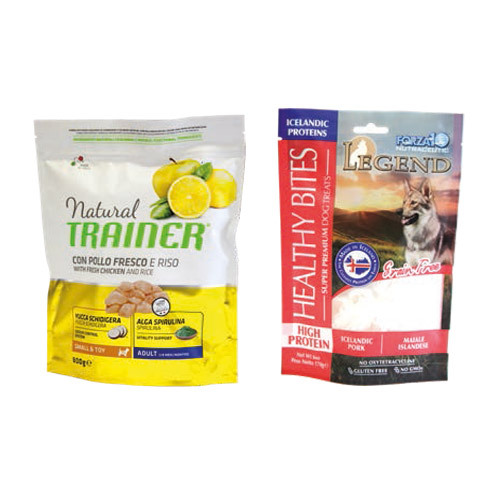 This latter feature improves on-shelf presentation to the benefit of the brand and gives the package better linearity, making pouring from the top easier. 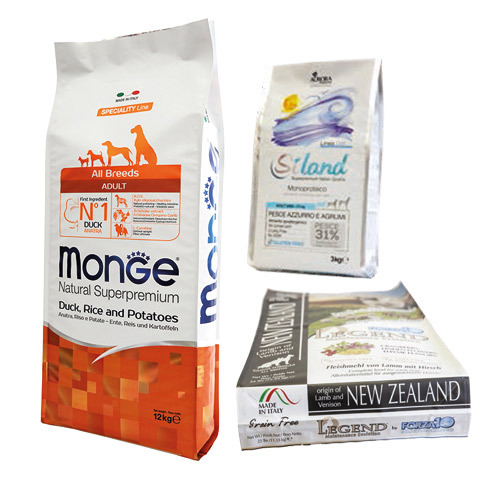 Pinch Bottom bags ensure good stability given by the bottom double-fold, so improving on-shelf presentation even when displayed horizontally. They come in different materials and thicknesses and easily adapt to all formats, providing great mechanical and holding properties thanks to the vertical welds. 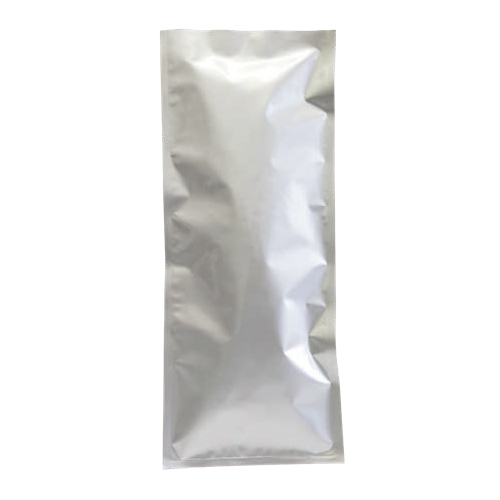 This type of packaging also adapts perfectly to all types of conventional filling machines. Choice of different materials to satisfy various aesthetic demands (shiny effect, matt effect, metallic effect). Resealing (top zip, front zip, top slider, front slider). 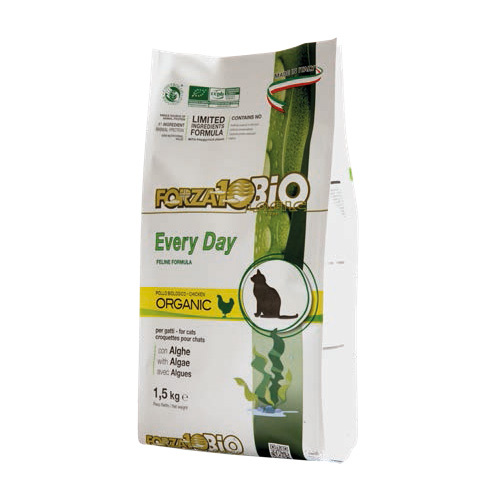 Positioned on the front or along the entire width of the bag, it provides an easier open/close zip system and a low profile for minimum encumbrance. 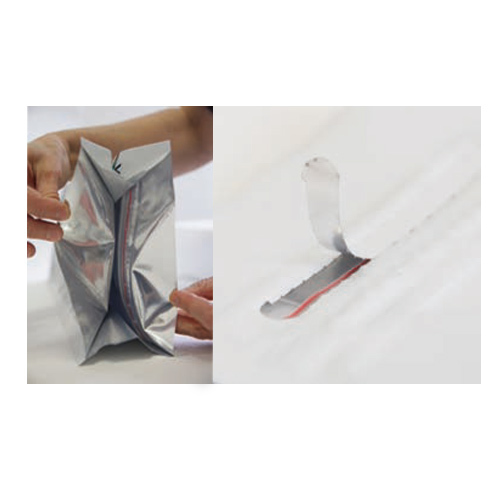 The pre-cut strip enables the end customer to open the bag using hands only, and to re-close it countless times, by simply applying pressure on the internal zip. Positioned on the front or along the entire width of the bag, which can be opened and re-closed countless times by sliding the slider along the track.